$14,89 Buy it on Amazon! $4,43 Buy it on Amazon! $9,51 Buy it on Amazon! $7,90 Buy it on Amazon! $20,99 $8,69 Buy it on Amazon! $18,59 Buy it on Amazon! $12,90 Buy it on Amazon! 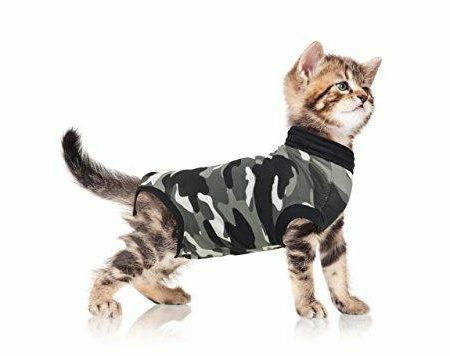 Suitical Recovery Suit for Cats in Black Camo. Professional alternative to the Cone of Shame. Suitable for wound and Bandage protection, Hotspots, Skin Diseases. 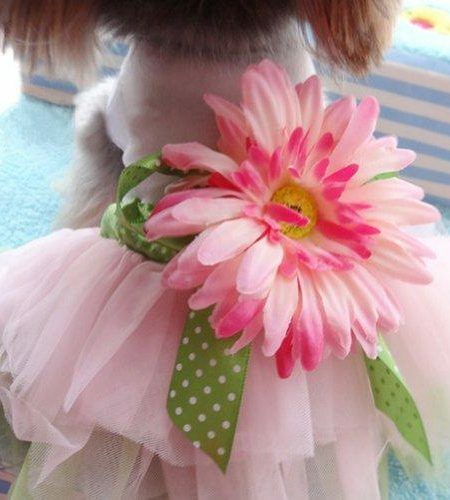 Recommended and used by thousands of pet owners and vets worldwide. $27,40 Buy it on Amazon! $11,97 Buy it on Amazon!